We wish we could be at all events of course. 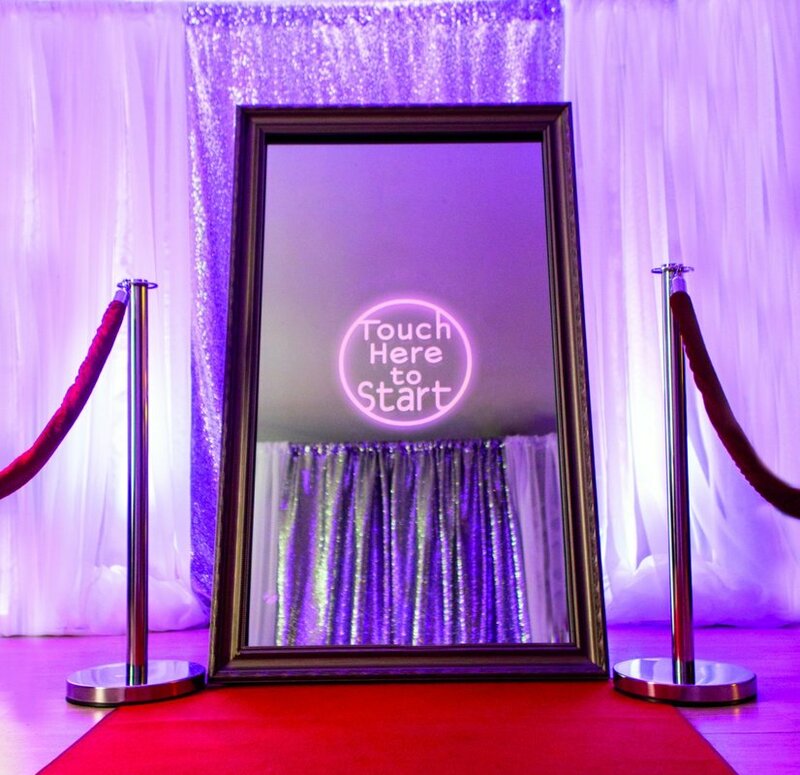 ​If a date is unavailable, we are happy to recommend another Mirror Photo Booth provider that we know and trust. 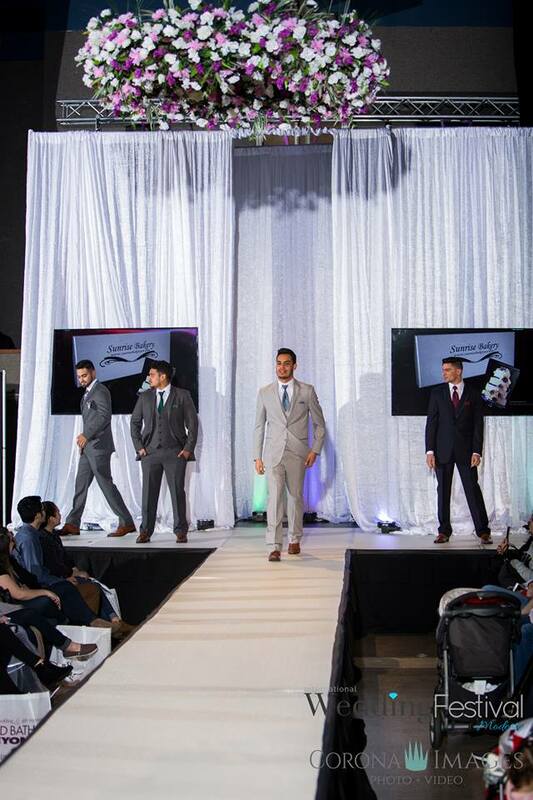 We are all about making a statement, being creative and events that are extraordinary. ​ We can assist you with a look that is all your own with our paper flower walls, accent backdrops whether it is for your photo booth backdrop, your sweetheart table, cake table, or just a grand statement.